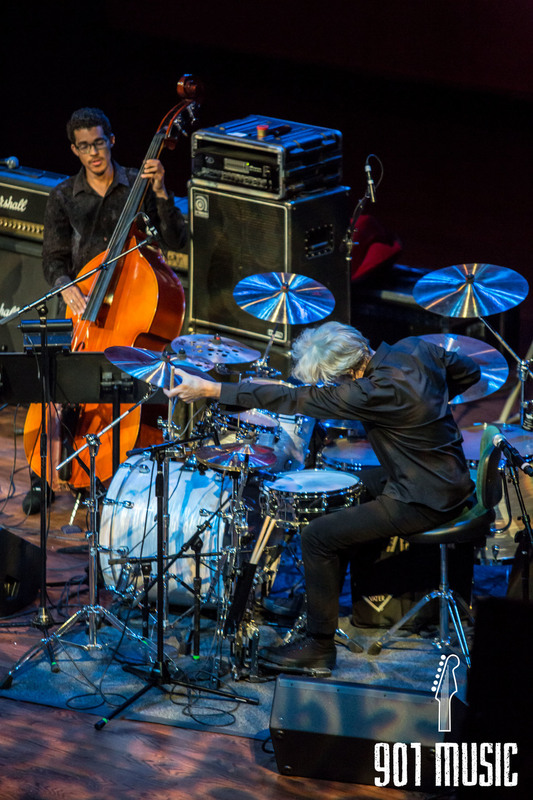 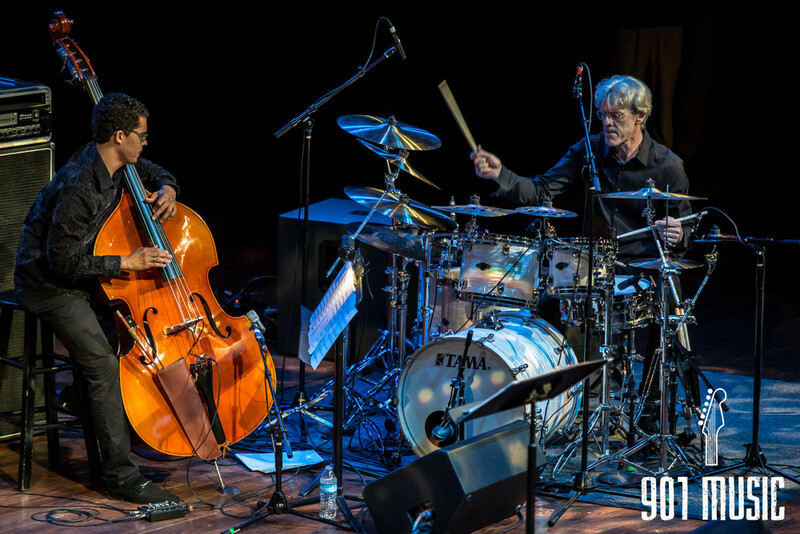 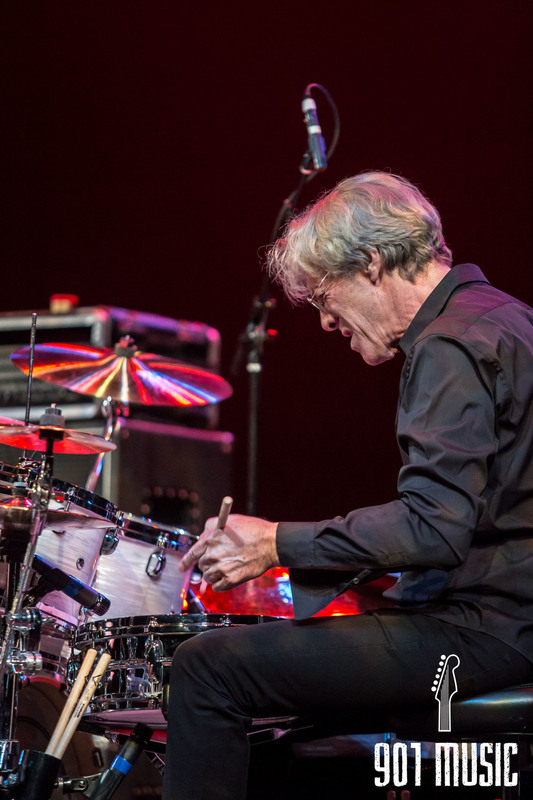 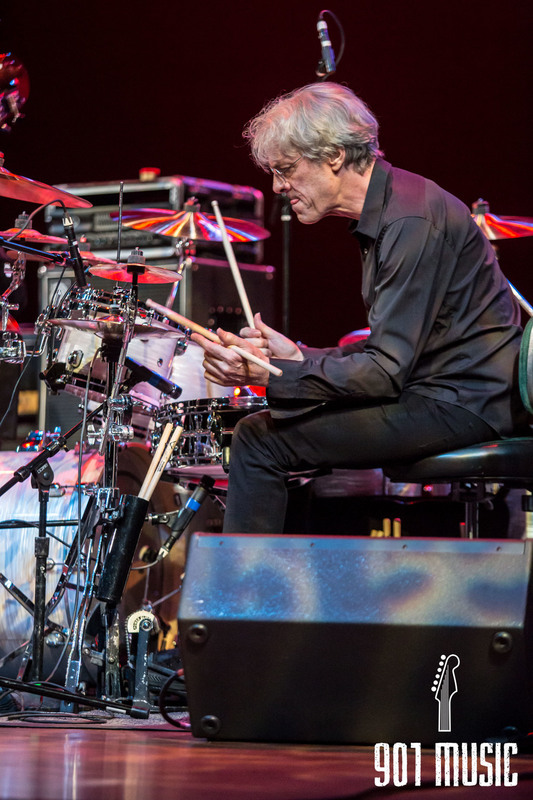 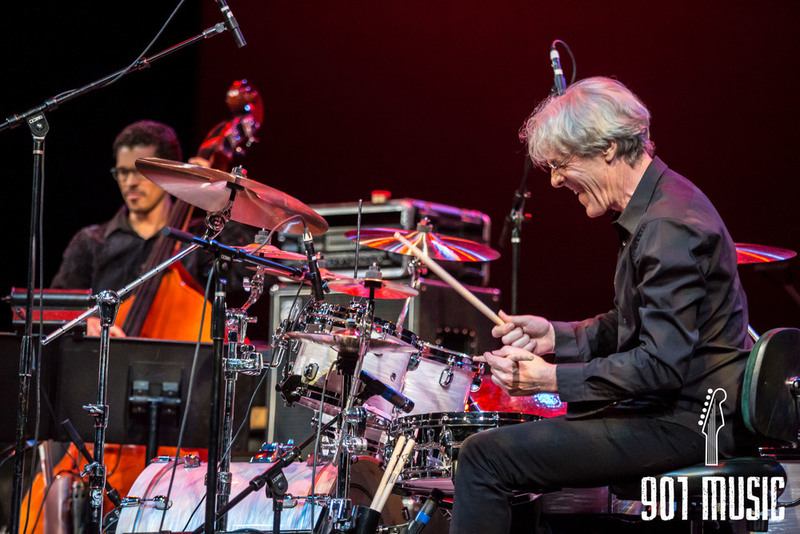 Stewart Copeland (former drummer of The Police) and pianist Jon Kimura Parker played Germantown Performing Arts Center in Memphis on Saturday night. 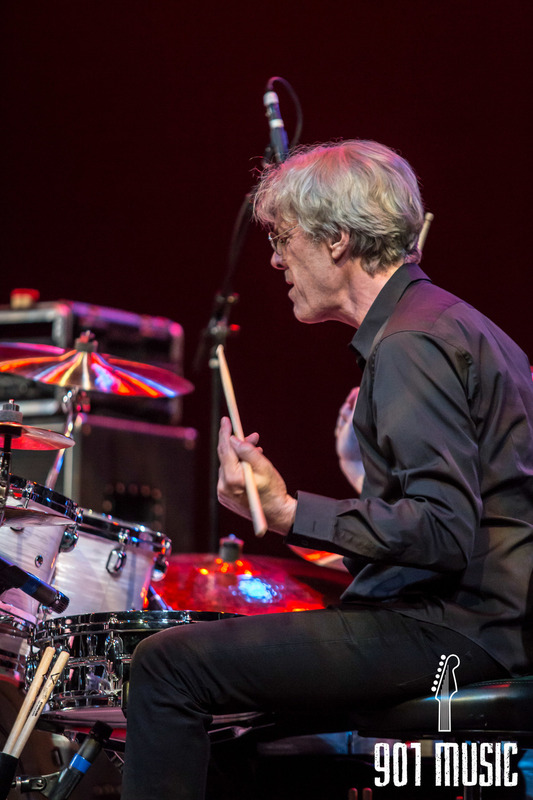 Different from the shows Copeland has been a part of in the past with The Police, the show was a chamber format. 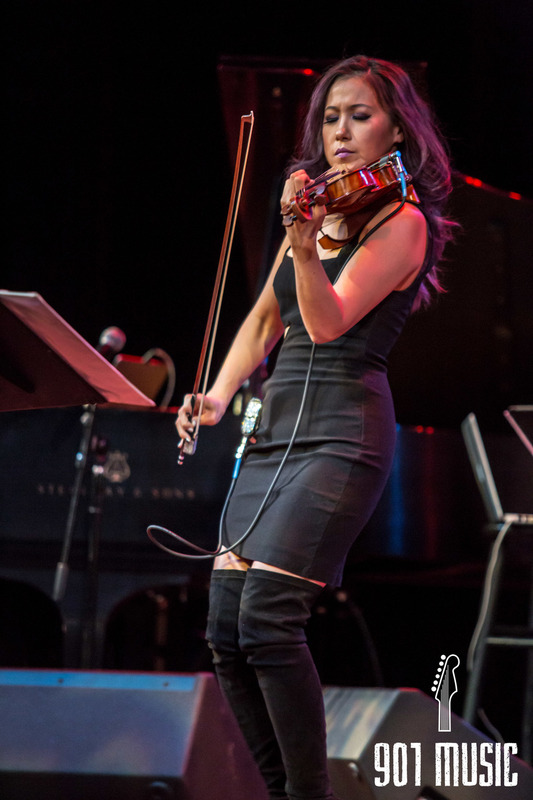 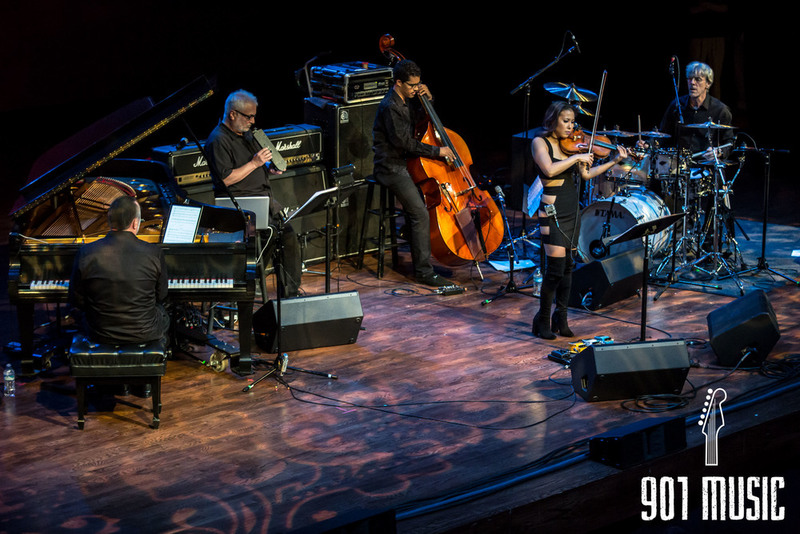 With the help of violinist Yoon Kwon, bassist Marlon Martinez, and EVI expert Judd Miller, Stewart and Jon entertained the audience in Memphis with a new type of chamber music.